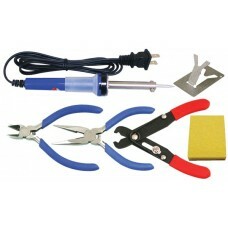 This Beginner's Soldering Tool Set provides a good selection of electronics tools to get you started with kit assembly. 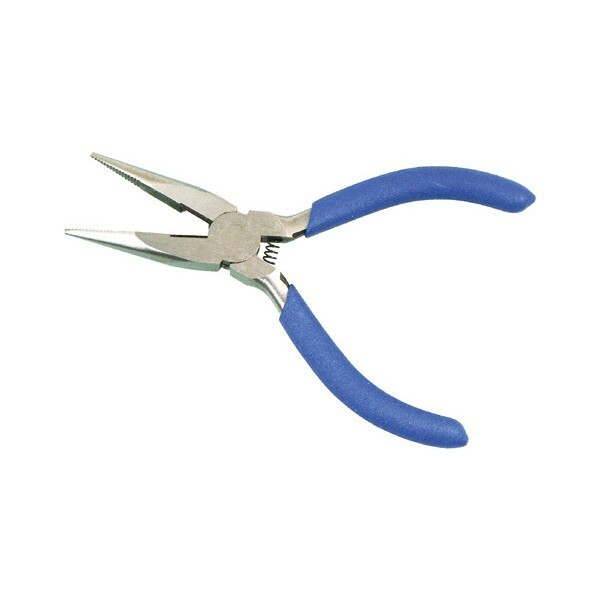 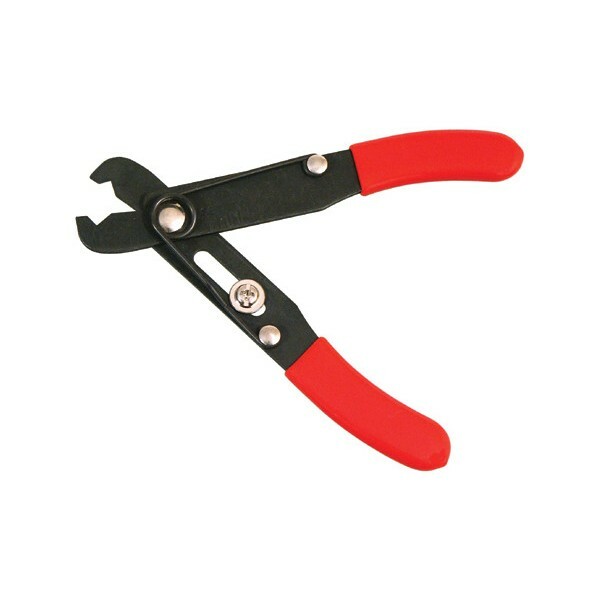 This soldering starter set includes a basic 25W soldering iron with stand and cleaning sponge, diagonal wire cutters, long nose pliers and a wire stripper. 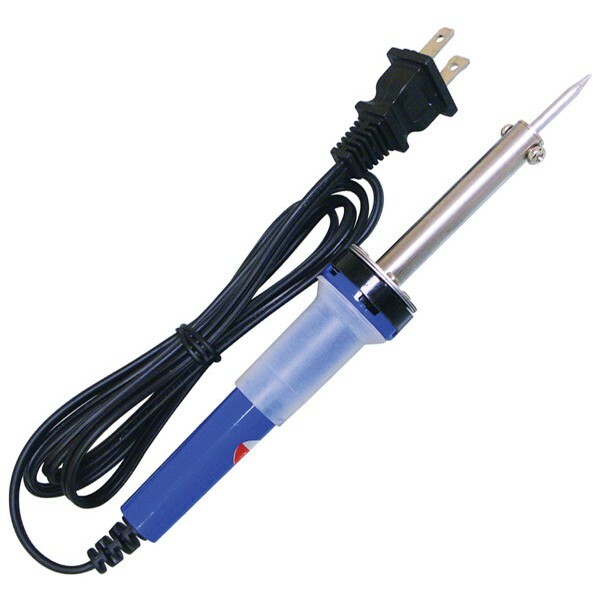 Just add solder and you'll have everything you need to start soldering your first electronic kit.